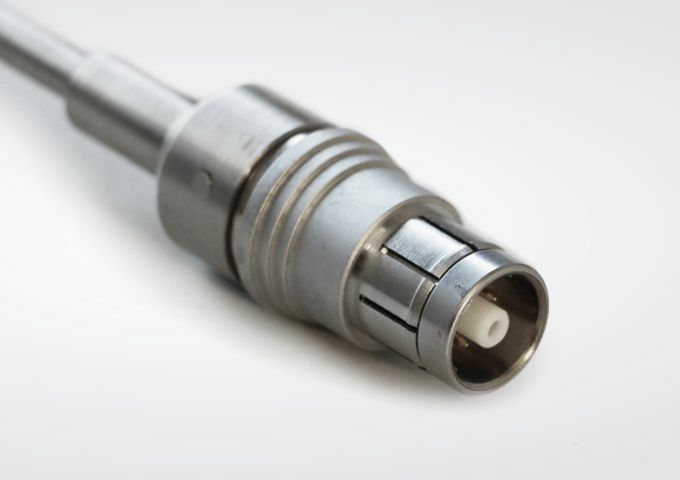 Regardless of the connectors you specify to your application, we can customize and manufacture a cable that ideally meets your requirements. 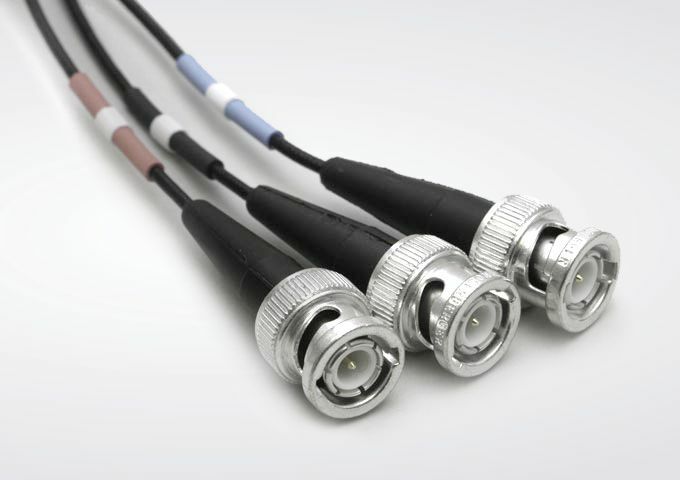 Our many years of experience in manufacturing cable assemblies enable us to deliver a product that fully complies with customer specifications and quality requirements – regardless of volume size. 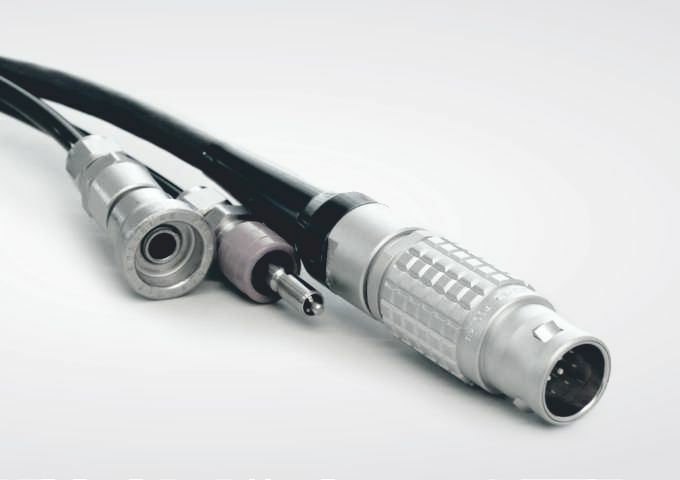 This equipment capability together with integrated process controls ensures that our customers receive the highest quality product at the most cost competitive price. 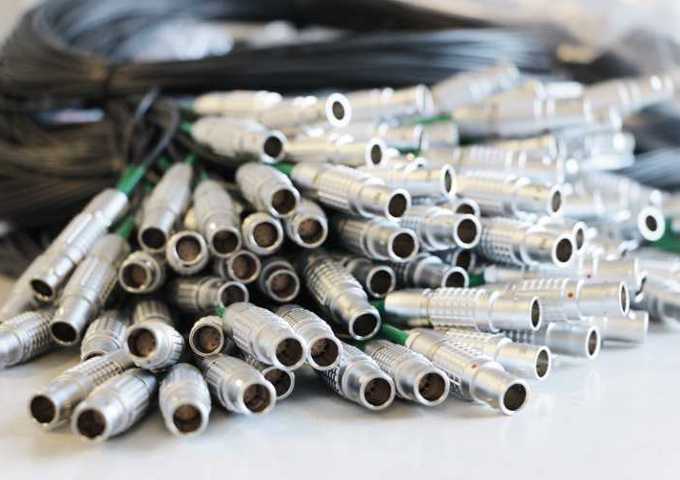 Whether our customers needs are for low volume or high production runs, we deliver the highest quality products, from any of our production sites in Denmark, Lithuania or Hungary. 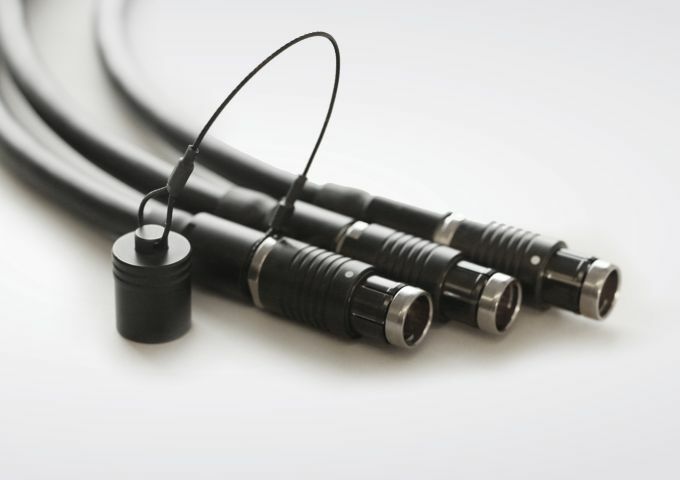 We draw on our knowledge of materials, tooling and processes to ensure our customers receive a high quality cable assembly at a competitive cost. 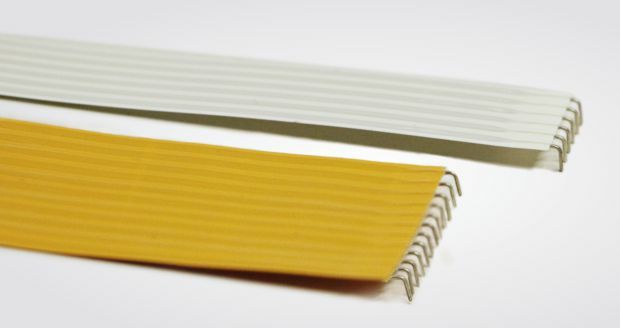 You specify, we produce! 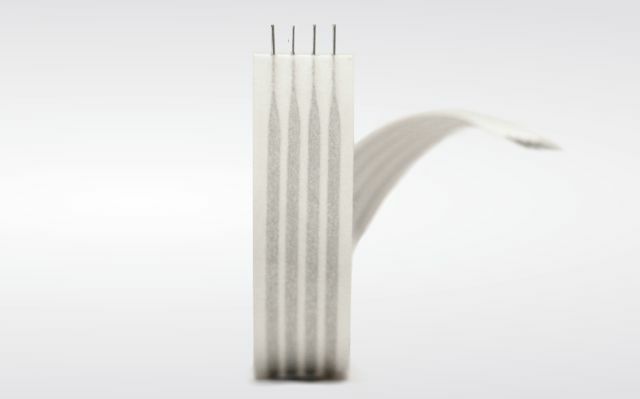 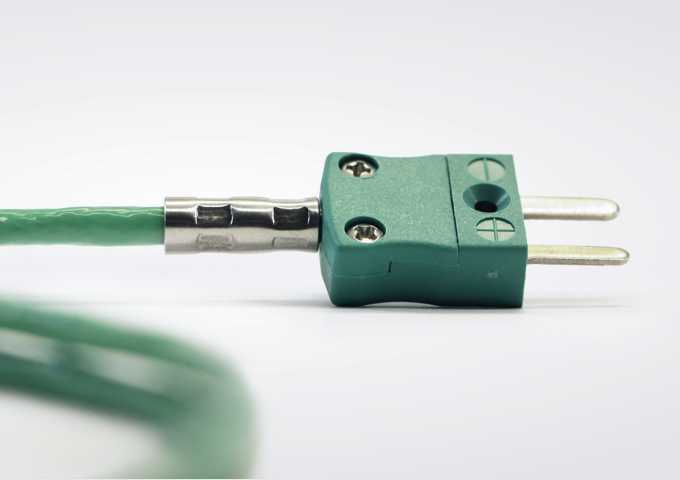 For a medium or high volume production in the field for space saving applications – a flexible circuit (FPC) or a flexible flat cable (FFC) is always unique solution, because of its lightweight and the ability to adapt to the electrical and physical environment. 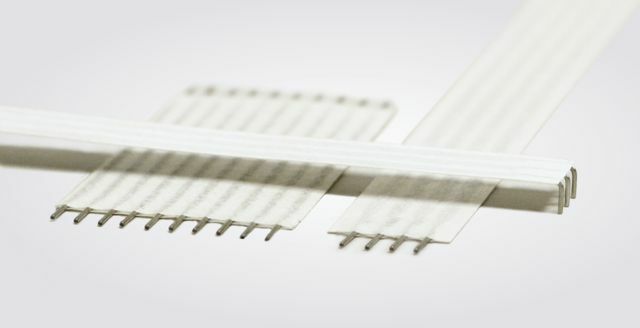 Flexible circuits and Flexible Flat cables offers many advantages over conventional systems where space, weight and cost are at a premium. 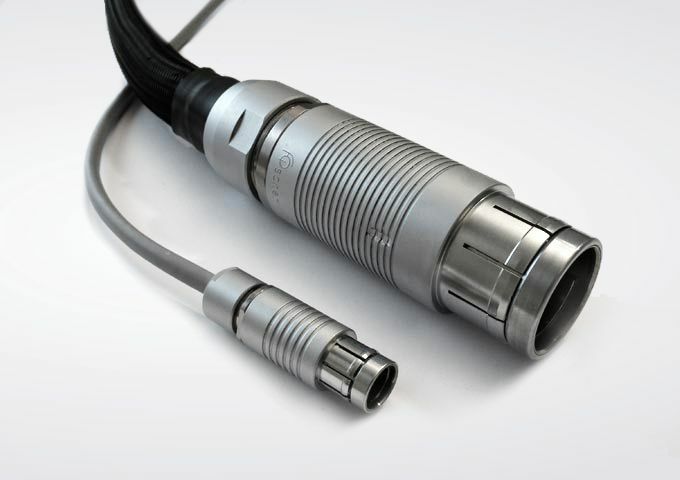 They are dependable in high vibration, controlled impedance and dynamic flexing applications. 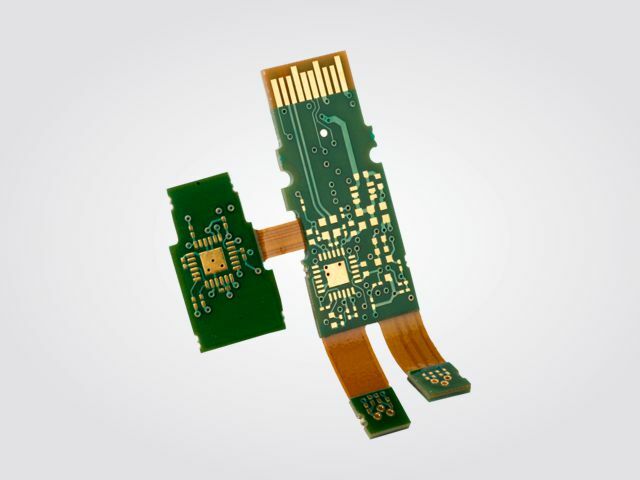 We develop the FPC/FFC together with you. 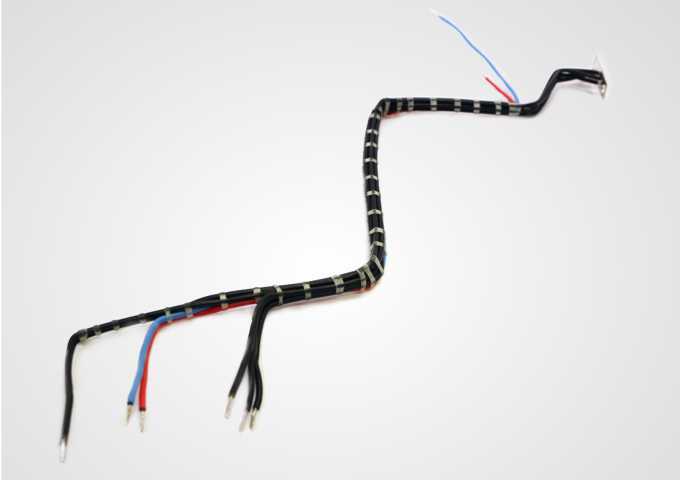 High resistance to bending and vibration.